The Ingredients of an ATG Leader and the Team that Makes It Happen! Are you looking to make a difference? Want to get more involved with the community? Want to make amazing friends and have life changing experiences? 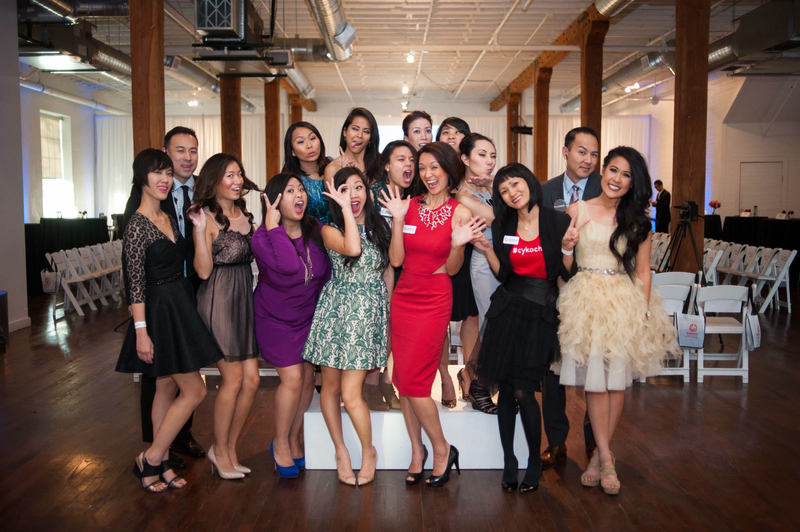 Get your monthly dose of Asian American community news!